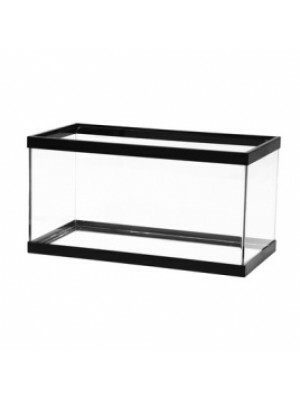 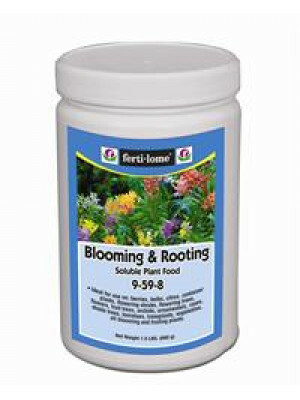 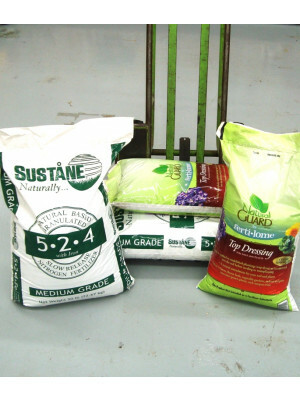 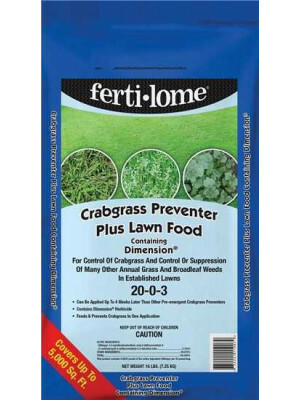 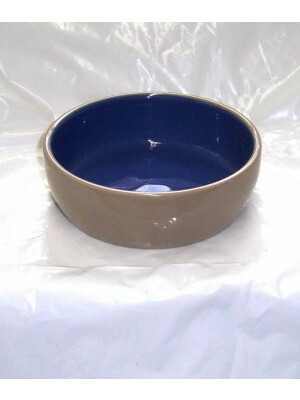 Everything You Need To Maintain A Healthy Environment For Your Reptile Pets. 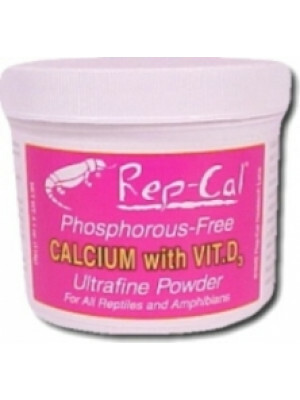 Repcal Ultrafine Calcium With Vitamin D 4.1 Oz. 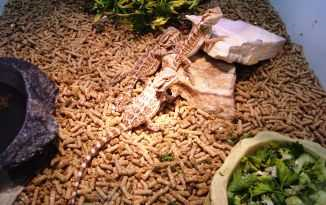 Wardley Reptile Sticks 2 Oz. 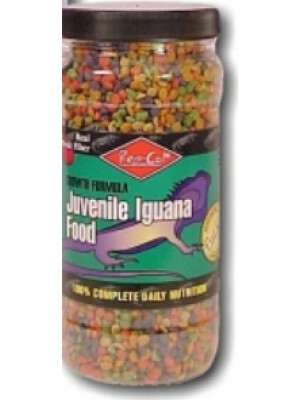 Repcal Juvenile Iguana Food 7 Oz. 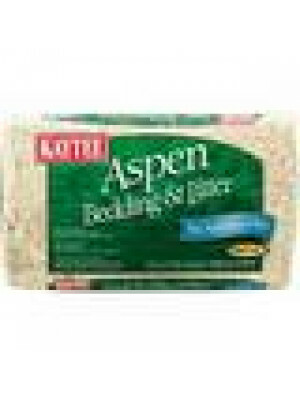 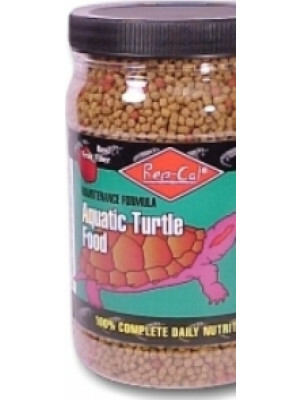 RepCal Aquatic Turtle Food 15 Oz. 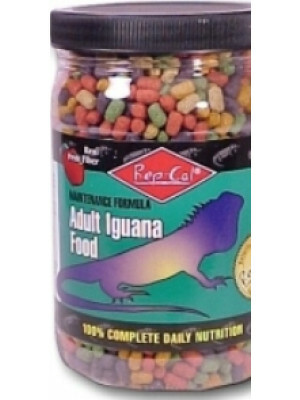 Rep-Cal Adult Iguana Food 10 Oz. 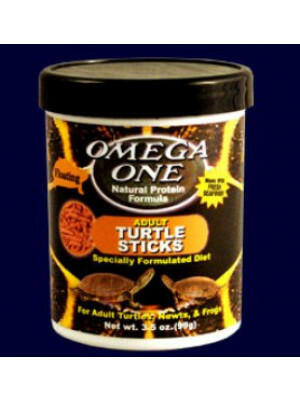 Omega Adult Turtle Sticks Food 3.5 Oz.